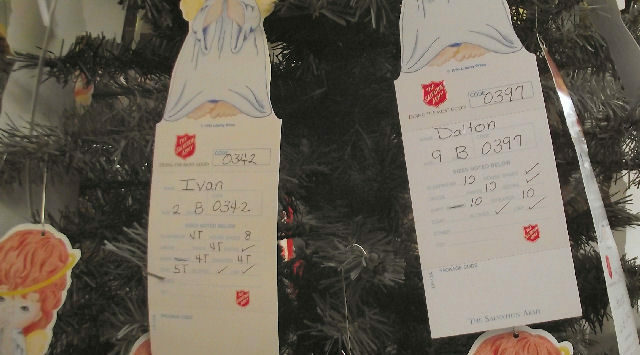 The Salina Salvation Army’s Angel Tree project is need of a little help. According to the organization, there are still about 50 angels left on the tree. Additionally, close to 200 angels that were adopted have not yet been returned. 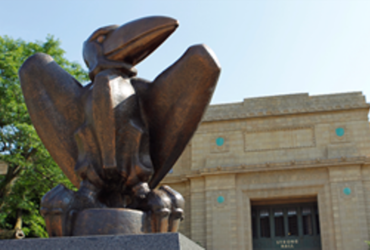 Deadline to return angels, with the unwrapped gifts, is this Saturday. Each angel represents an area child 12-years-old or younger who without a little help, might not otherwise have much of a Christmas. The angel has on it information including shoe and clothing sizes to help in purchasing individual gifts for each child. Volunteers are working this week at the tree daily 1:00 – 9:00, and Saturday 10:00 – 9:00.